Friday, 1 pm until 4 and Saturday from 10 am until 1 pm. 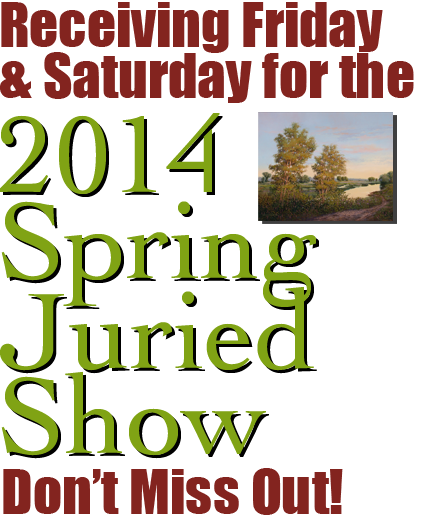 Entrants from near and far will be bringing their finest creations for this show and yours will fit right in. The $1,200 worth of prizes includes a $500 award for Best in Show!